Wika’s portable pressure calibrator model CPH7650 is a compact, portable pressure calibrator, designed for mobile use as well as for stationary workshop and laboratory testing. 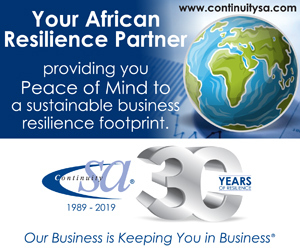 An integrated electrical pump enables you to generate pressures up to 20 bar, and an integrated electrical module also enables you to supply transmitters or sensors with a current of max. 30 mA (voltage (idling) = DC 24 V), besides the traditional measurement of current and voltage signals. The exchangeable model CPT6000 reference sensor offers an accuracy of 0,025% of span. The temperature compensation of the built-in sensor safeguards the accuracy for applications in the field. Readings can be displayed in one of 13 standard units. With the portable pressure calibrator, not only are accurate pressure measurements possible, but also exact current and voltage measurements, as well as a DC 24 V voltage supply for test items are enabled. Pressure values and electrical measured values are simultaneously shown in the display. 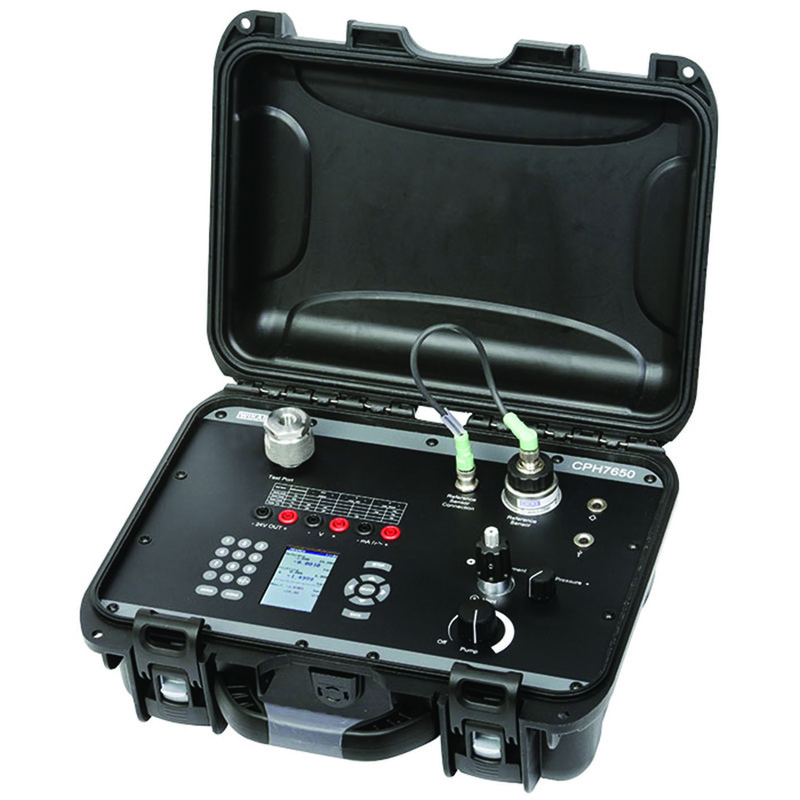 The calibrator is integrated into a robust, dust and waterproof transport case, making it particularly suited for use in harsh industrial environments.